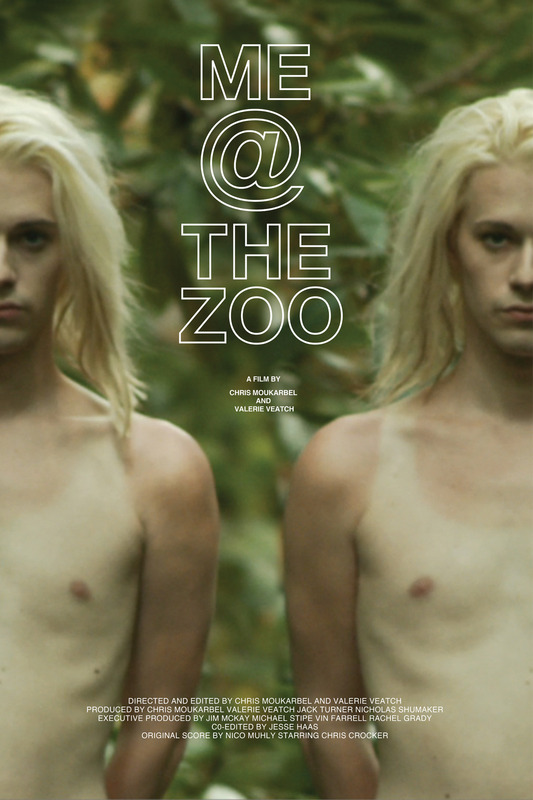 ME @THE ZOO is an intimate look at a controversial young video blogger regarded by millions as an Internet folk hero. Chris Crocker was bullied out of school in the 8th grade and was, by his account, raised on the Internet. Crocker’s online videos have been viewed over 270 million times to date and is part of the first wave of young people coming into adulthood under constant self-surveillance. In 2007 Crocker made the infamous YouTube video declaration “Leave Britney Alone!”. At that time, all media outlets had photographers glued to Britney Spear’s every move. Chris Crocker’s fate intersected with his icon when he offered an emotionally raw video defense of his pop idol and became a whipping boy in mainstream media. To this day his name calls to question the authenticity of that video. Chris Crocker is now one of thousands selected into the YouTube partnership program. Youtube Partnership allows individuals to make an income through Adsense and Revenue Sharing programs. Everyday more users are signing on to monetize the content of their digital lives. Over 48 hours of video are uploaded to YouTube every minute. Our film takes its title from the first ever Youtube video uploaded by the young founders of the site. ME @THE ZOO explores how video sharing and social platforms have shaped the way we tell our stories and mediate our lives. When we “Like” and ‘”Share” a video we are creating a market for that specific type of content. This unconventional documentary excavates a personal story that is written on the Internet. It follows a line through Chris Crocker’s public videos, response videos and the echo chamber of haters, friends and fans.